Therapeutic exercises are specific exercises meant for correcting specific problems. Depending the matter of your concern, your chiropractor may give you a list of exercises to perform to strenghten injured areas and reduce discomfort. The focus of therapeutic exercise is to regain flexibility, strength, and endurance related to specific physical problems. Therapeutic exercise aims to improve, restore, and prevent loss of physical function. It can also improve a patient’s overall health, fitness, and sense of well-being. 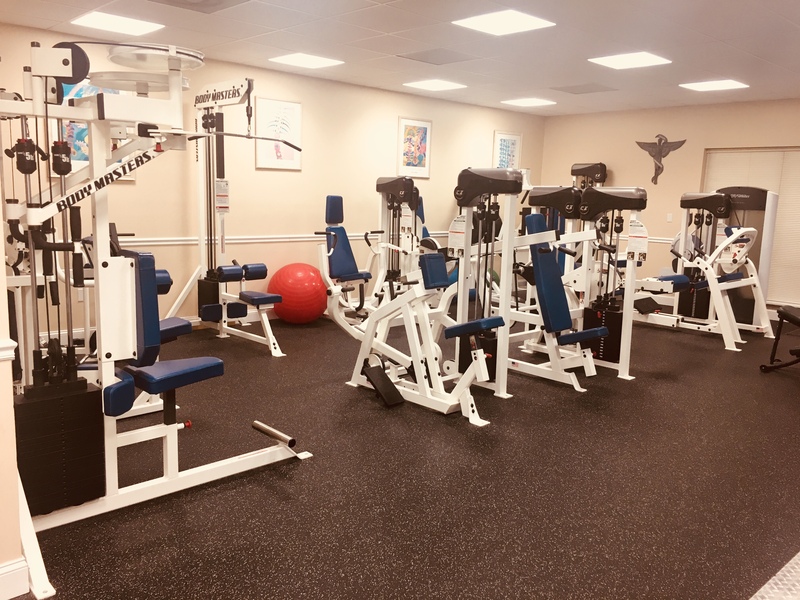 No matter what type of exercise is prescribed to remedy a patient’s specific condition, the final goal of rehabilitation is to acquire a maximum level of physical fitness, without the use of more invasive methods. Therapeutic exercise gives you the power to improve your quality of life.